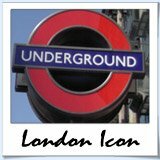 London city tours are awesome - I gaurantee you'll love them! The problem is there's so many wonderful tours to choose from. Every known mode of transport is catered for. Well almost, I havent found a pogo stick tour yet, but if you want to walk, cycle, bus, moped, segway or fly, you're covered. I really recommend getting to know the city with a tour guide. It's such a good way to get the most out of your vacation and enjoy London. Every mode of transport covered! Choose your guide and let the fun begin! Of all the London city tours the 'Hop On Hop Off' buses may be the most popular. They've certainly become icon in the city center. There a great way to enjoy the sites of the city at your own pace. Check out some awesome photos, see what the experience is like and start planning your sightseeing time. Walking the streets of London with a local is an exciting prospect, especially when they guide you around to all the best bits. London walking tours are awesome, no question. There's so many to choose from though, so do a little research, put on some comfortable shoes and enjoy the walk. Ready to scream with joy? 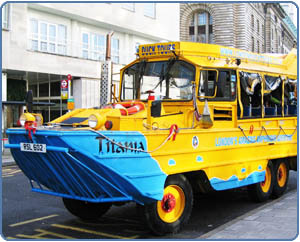 The whole family will have a blast with London Duck Tours. Drive the streets of London and than take a dive the River Thames. 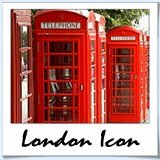 Stay in the comfort of your seat as you get an amazing and unique tour of London witha knowledgeable and fun guide. See pictures and hear about the fun to be had on land and water on a London Duck Tour! Riding a bike around London with a tour guide is super fun. You'll cover plenty of distance in no time and get to see some fantastic tourist attractions while learning a lot about the city. 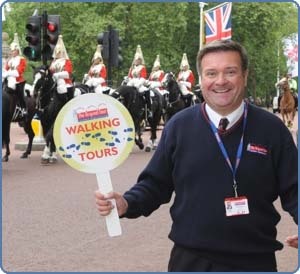 Don't worry, London, isn't very hilly and the tours are taken at a leisurely pace so they can be enjoyed by all ages. 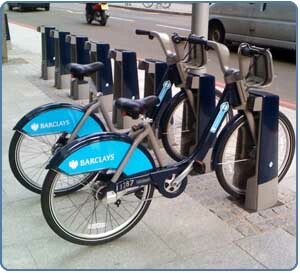 In London, two wheels can be better than four! Think you've seen it all in London? Think again. There's an ever growing collection of unusual London tours that you may not have considered. Be amazed, be afraid, be grossed out... These London tours are for those looking for something a little unique... something a little different, something you'll never forget!